Hmm…don’t you love it when you have a sweet and sticky treat? The warm weather is a-coming and that means ice cream galore. Well, it does for my twins! People are naturally drawn to sweet foods. It’s comforting, tastes good and it’s universally accepted as a good thing. Don’t you want your blog to be exactly that? A place many people enjoy and love your posts so much that they devour it and share it with others? This means giving them bits and pieces of your blog in hopes that they will devour more of your blog by reading more and more content. Not every month is like this or every day, but it’s nice to know that people are valuing my content and enjoying it so much that they stay! If you want to see your average session, go to your Google Analytics under Audience and Overview. And I’m so humbled when they tell me about this too! So, how do you make your blog so sweet and tasty that other people can’t help but stay and devour it for hours and hours? If you don’t have time to read this post, I made a video that walks you through how to create a sticky blog. So make sure to check out the video and I would love it if you subscribed to my YouTube channel. Here are five things I do to help me get my audience glued to my blog. Blogs come in all shapes, sizes and themes. Your blog is also an extension of YOU mama! If your blog is fun and quirky, then you’re probably the same. Color, font choices and, design elements all make up your blog, but you have to remember that people are coming to your blog to read your posts. So, don’t make it hard for them! Some easy ways to make your blog reader-friendly is to have a menu that isn’t cluttered with a lot of topics. I LOVE LOVE LOVE Sarah’s blog, The Frugal Millionaire! And one reason why is that her blog is so beautiful but also easy to navigate. Her menu is non-cluttered and easy to access. Another thing is to make sure your blog is optimized for mobile users. This means that your blog looks good on a smartphone and functions accordingly. From my Google Analtyics, I can see that half of my audience reads my posts on their phone. One thing I do differently on my blog that I didn’t do when I first started blogging is make my links in my blog posts longer. So, instead of linking one word in my post, I might link a phrase. This is because mobile users might have a hard time clicking on a short link. And one final thing that I like is a home page with your blog roll. Now this might be old school or something, but it helps me navigate your WHOLE blog. I personally like to look at all your posts and I don’t want to be confined to one topic when I first come to your site. But, that’s just a personal thing 🙂 No hate! Finally, one thing I think helps is not making your blog intrusive to the reader. For example, I don’t want to go to your site and get bombarded with scroll mats, pop-ups and flashing ads. By linking to old posts on your blog, you make your audience a little curious about that link and it will result in people clicking through and staying on your site longer. 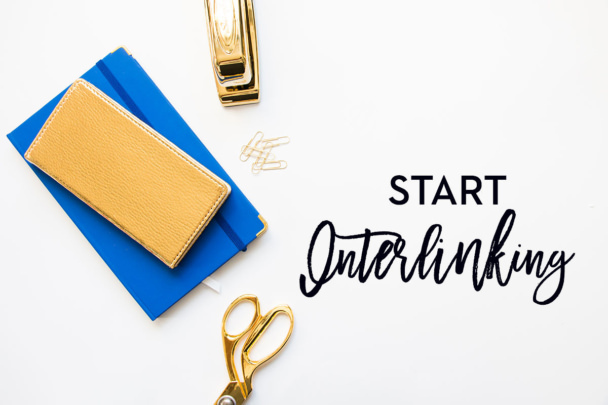 It’s a simple concept, but for new bloggers, you may not have many posts to interlink. I also hear that interlinking is a great SEO strategy too! Can you over interlink? I think so. When I read a blog post and every sentence has a link, I get turned away and have a hard time reading it. But, it can be hard when you have an established blog and you can essentially link to many of your older content! This happens to me with my Elna Cain blog. For example, the beginning of this post has 5 links that point to my older posts. Do people really read long form content? Heck yeah they do! Even busy moms will find the time to read a blog post if it’s intriguing, answers their question and is engaging! 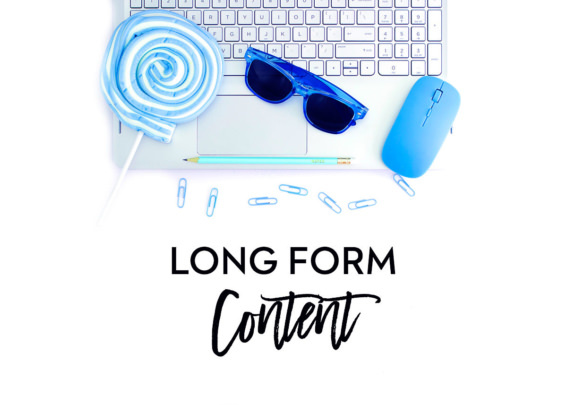 But, there are so many other reasons to do long form content than making your blog sticky. What if you were the one in your niche that had epic content, guides, blog series and more on your blog? If you came across that blog, wouldn’t you want to share that blog and tell everyone that THIS is the place to get your answers? The mom blog niche is a vast and over saturated niche I’m afraid. But, one way to stand out is to have powerful long form content that’s full of amazing tips and strategies. My first 4k word post was this one. I then exceeded that amount with this post, topping at 5k words. And the most longest post on this blog? I did a round-up of 40 mom bloggers and that was a 12k word post! When you start writing valuable long content you become the expert in your niche. Since my freelance writing niche is digital marketing, my blog is filled with strategies to help mom bloggers. People know me for that gal that has blog traffic tips or Pinterest tips…and is doing it with twins to boot! Google favors long content and it will rank longer content on a niche topic than shorter posts. This is something to think about if you want to start using SEO on your blog. Studies have been done on this and posts that are 2,000 words or longer get ranked higher than shorter posts. 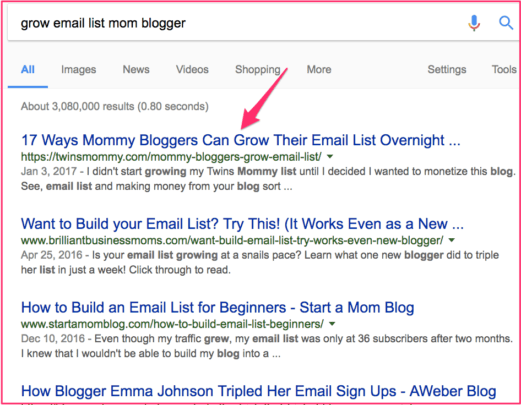 I don’t know about you, but if Google likes long form content, you betcha I’m going to use that element to help my blog rank higher than other ones in my niche. Now, for some people, writing long blog posts may not be the best strategy for their blog or niche. If your blog is a fun parenting blog and your audience knows you for your quick 800 word posts on parenting hacks and tips, then don’t change that! But, for niches that allow long form content, why not do it? Still, there are others that may feel they aren’t the best writers! I totally understand. You know, I honestly don’t think I’m the BEST writer out there. But, I get paid to WRITE! So, don’t worry if you aren’t the best writer. One trick you can do to make your blog post “look” longer is to respond to your comments. If you have a lot of comments, this “looks” like your post is long to Google. This post on my blog has over 230 comments!! The post itself isn’t that long, but the content on that post exceeds 3k words I bet! Having long form content can generate traffic over a long period of time. This is because these types of post attract more backlinks, which is great for SEO and getting your post ranked. And we touched a bit about organic traffic from Google. Google sees your post as valuable and will rank it higher, which means more people will click through. Okay. So I just mentioned long form content and now pillar posts. Aren’t they the same? Well, not really. You can have a long post and not provide value to help your audience. Pillar posts, in my eyes, is content that is backed up with facts, studies or examples. Images in the post – creating graphics, having screenshots or adding an image for each sub-heading. External links – you want to provide the BEST resources for your audience, right? That may mean linking to other great posts out there that will answer their questions. Internal links – linking to old posts will also help answer your audience’s questions. Sub-heading topics – a great blog post has sub-headings to denote what the post is about. It helps the reader focus and stay on your post. It’s also great for SEO! Valuable topics – having a topic that people want to know about will help you create a pillar type of post. 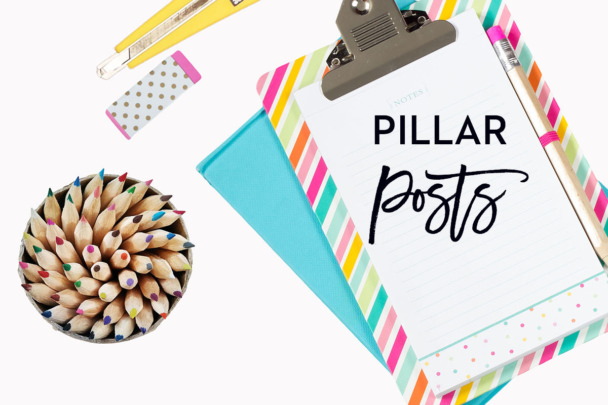 Now, if you’re brand new to blogging, don’t feel like you have to write a pillar post for EVERY post! I don’t! I don’t have the time and well, this is my personal passion blog! I like talking about fun stuff like the funny things my twins say! Do you have an email list yet? Having an email list is a great thing to have as a new blogger since it can really help you grow your brand, traffic, income and followers! Phew! One way to entice readers to follow you and read more of your blog is to offer a freebie, or lead magnet. When I first started blogging, I only offered one freebie on my Elna Cain site. I did that for over a year, but my list was slow growing. 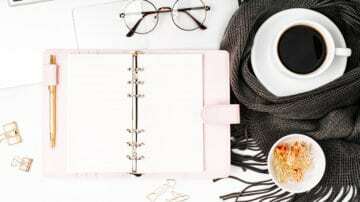 It wasn’t until I offered more freebies – specifically content upgrades – that I grew my list like wildfire (if you sign up to my Mom Boss Vault at the top of this blog, you can get access to my webinars and one of them is a webinar all about content upgrades!). 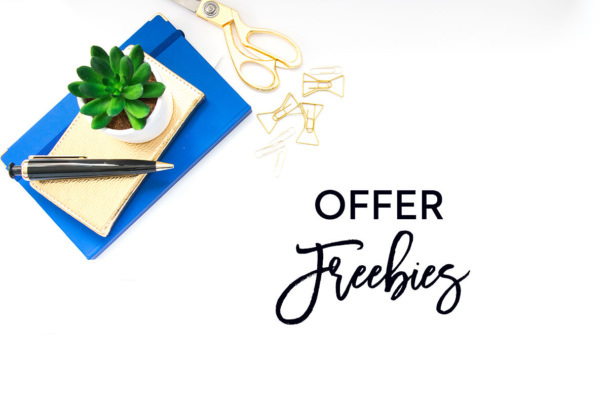 I learned quickly that if you offer multiple freebies, you will get followers and readers that want to devour anything and everything you have on your blog! And, your email list is loyal! They will support your blog and share your content! One way to make multiple freebies easily is with ConvertKit. I have a tutorial and video on how to make a freebie so make sure to check that out! Starting a blog was the best decision I made! I was able to connect with other moms (other twin moms too!) and meet so many awesome other bloggers and creatives! Know that your blog is fluid. This means it takes time to grow and nurture. 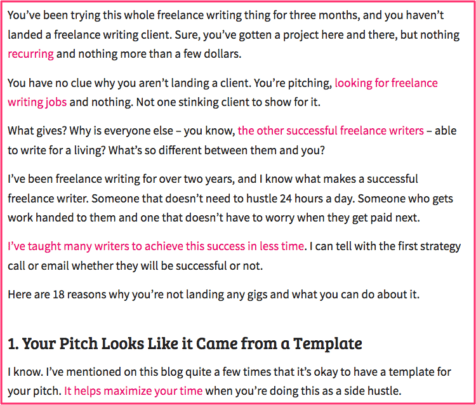 If one month you only dedicate 20% of your time to your blog, that’s okay. Maybe the next month it will be 40%. But, these tips will help you grow your tribe quickly because they will be wanting more and waiting for your next post! 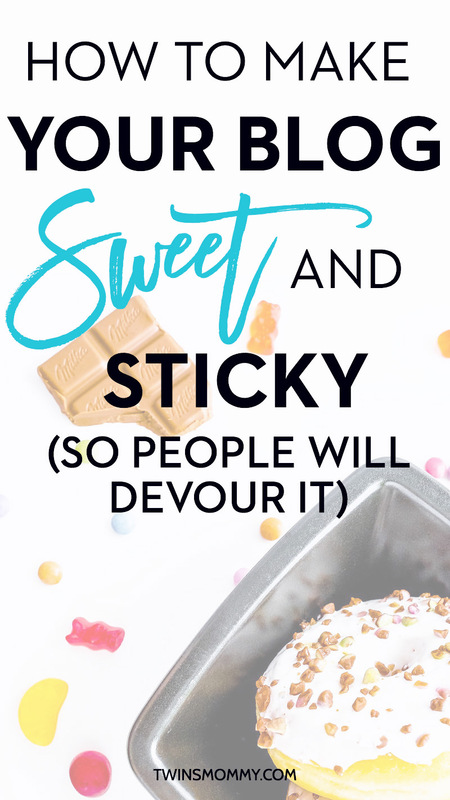 So, tell me – what’s your favorite way to making sticky content? I haven’t quite found a way to make my blog sticky yet. My content plan for 2019 does have themes so I’m hoping that helps. I love how sticky your blog is. Anytime I visit I end up staying a long time. Each link I click takes me to another great post! I hope to be like you when I grow up in the blogging world. Aww thanks so much! Creating a sticky blog really relies on your writing and content. So focus on your audience when you write and write to only one person! I hope this helps! Thanks for the tips! I feel like I have such a hard time filling my email list even with freebies but I keep trying! Great post! 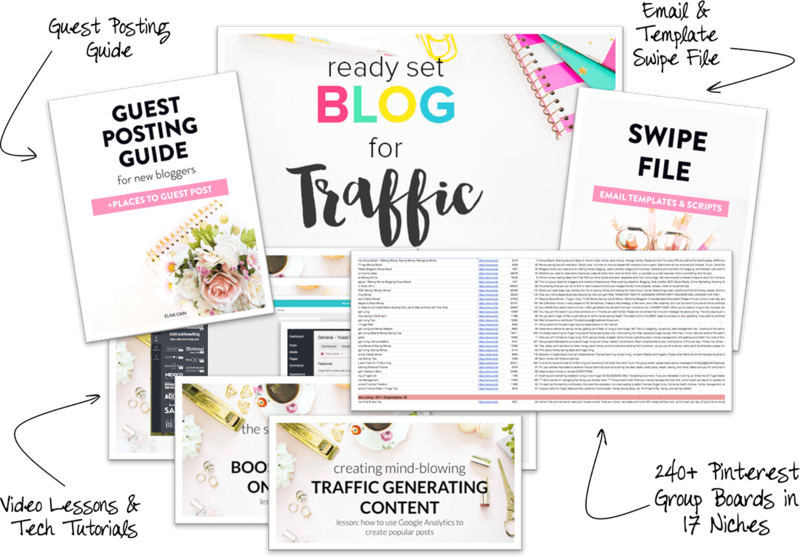 beautiful information you have here…been blogging for like four years now and although i havent been consistent, i have no idea why i never get substantial traffic, heeeeeeeeeeelp! I would love to have your input on my blog. I’m open to suggestions. Thanks so much! I took a quick look at your blog and my suggestion is have images 🙂 Your blog posts don’t have images to share! Also, have a headshot of you! 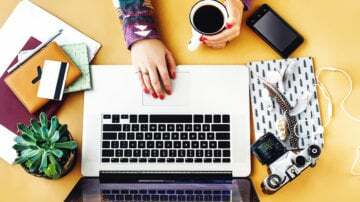 All of this will build your brand as a blogger and people will start to remember you! 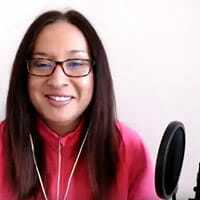 Great article as always Elna 🙂 I was wondering, how often do you suggest we post new content? Thanks for commenting and your question 🙂 As for how often, if your blog is new, more the better! If you can pull off 2x a week then go for it, but if you can’t don’t stress about not doing that! Do what’s comfortable. I think the most you can blog and still get comments and engagement is 2, maybe 3 times a week. Having three posts might be a challenge with promotion and getting comments and shares, but it will help you grow your traffic. Thank you for the response Elna! Very helpful tips 🙂 Helps a lot. Love these tips and I must admit that I just removed my pop up email subscription webform today! I thought it was a great way to get attention and initial subscribers, but realized it my be deterring people from sticking around and clicking deeper. Thanks for the great advice! Yes! I love hearing that. While scroll mats and obtuse opt-in forms that shoot out of nowhere probably get more subscribers, I just feel it soo intruding for readers…thanks so much for stopping by! Thanks for the info, great tips for when I start blogging. You’re welcome so much! Glad you found some good tips for your new blog! Thank you so much. My growth isn’t as fast as I’d like, but that’s because I can’t focus on TM all the time! Thanks for stopping by! Thanks so much! Happy that you are eager to start an email list 🙂 Yay! Make sure to check out my tutorial on how to use ConvertKit!! Great post, Elna! My favorite thing to do for sticky content is to be myself. Like the way you included emojis and mentioned your twins in this post. Having your own writing voice is a great way to keep people on your blog longer. They feel like they are talking to a friend or the real you! Yes, having your own writing voice is key to it all. If people enjoy the way you write, you’ll have more followers! Your title totally sucked me in! You’re so clever. I love your blog. These are good tips/reminders on how to keep my content rich! Thank you! Thank you so much for these valuable tips. I can totally relate to your email when you mentioned taking extra family time to enjoy your kids but then the blog ends up suffering. I am pretty new to blogging and worked hours and hours getting it up and running and then felt like I couldn’t be spending that kind of time every week on top of my job or I’d burn myself out! I’m still trying to find the balance but these tips are awesome and I know they will help with my struggle! Thanks so much!! But, I have work days and play days and have to take them as they come 🙂 Thanks for stopping by! You are awesome!! I love your blog! It has been a lifesaver! I´m pretty new at blogging, so Im kind of lost… but your posts help quite a lot! All the love all he way from Argentina! Wow! Thank you so much! I never know if newbies are reading my posts and are learning from them or think it’s too hard or not for them! Thanks for telling me otherwise 🙂 Thanks for stopping by and commenting. It means a lot to me! Great post Elna…again 🙂 You inspire me so much! Yes, the long posts on my site are the ones that do the best…lots of valuable content…you’re right…even busy mums read a long post if it is of help to them. And simple clear navigation is key too, I think. One other thing to use is intriguing post titles…raises curiosity and keeps readers clicking around. Love these tips as always, Elna! 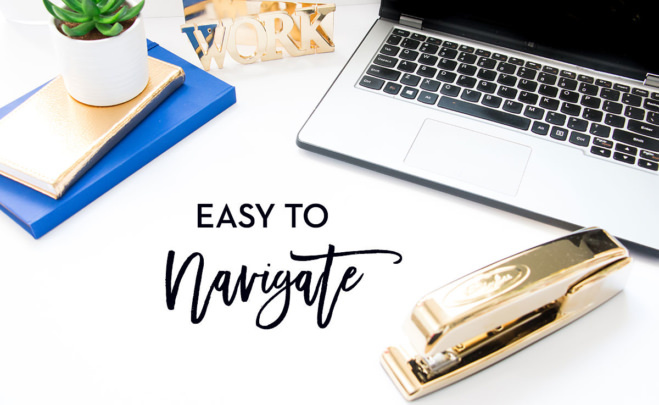 I am still trying to find a good lead magnet for my beauty and lifestyle blog, but I can’t wait to watch your step by step on how to implement it when i figure it out! It’s also refreshing to see I’m not the only mom blogger out there who can only sometimes devote less time on the blog (and sometimes more) – we can’t win them all I guess! Thank you so much 🙂 That’s a great question. I don’t read many beauty blogs and I don’t know your audience but for me maybe a list of top products for moms (like what’s trending for colors and brands)? Or you can do styles that’s seasonal. For spring, having a lead magnet of how to pull off looks for less? Ask around in Facebook groups to get ideas 🙂 Sorry, I’m not much help! I’m still wearing clothes from before I had my twins…and they are 4 years old! Thank you for sharing this! I just decided to start writing longer blog posts instead of short ones because I feel like I tend to be drawn to them lately. I notice if I find a post about a topic and it is super short/basic, I end up disappointed. That is why I love your posts. Everything is so packed full of information in such a readable way! These are definitely things I will be using as I start to narrow my focus on my blog! That’s awesome. Yes, long form posts really are better than short ones. I know for me, I like to dig in when I find a great topic and learn strategies and tips. Sometimes though, some posts are just too long and give too many personal stories. For me, I like to know tips and not necessarily read a story. But to each their own!